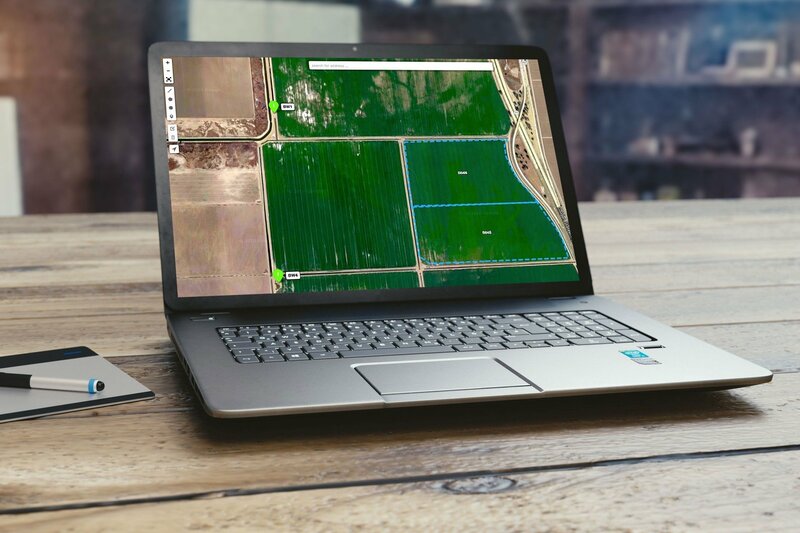 ATS has developed a tracking and scheduling module that has multiple ways to receive irrigation data from multiple logins. Inside the module, you can set up irrigation sets adjust the time and apply to Actual Applications. 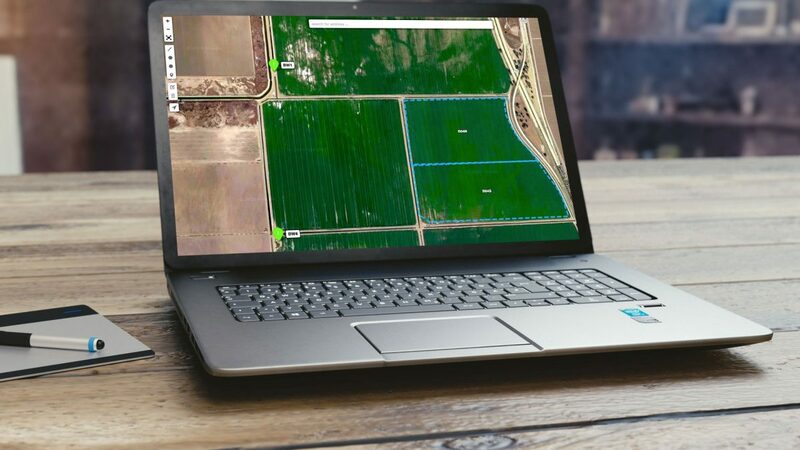 Within this setup, you can place water transfer locations such as transfer lines, ditches and tile lines to track the water IN and OUT at a given location for total water tracking. With water being a sacred resource, this is invaluable!